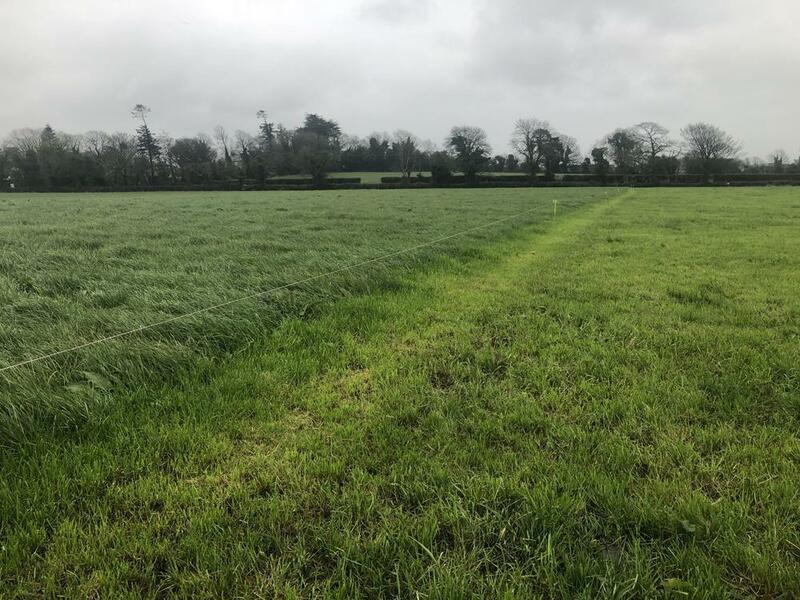 Beef specialist Matthew Halpin looks at what's involved in drawing up a spring rotation planner. 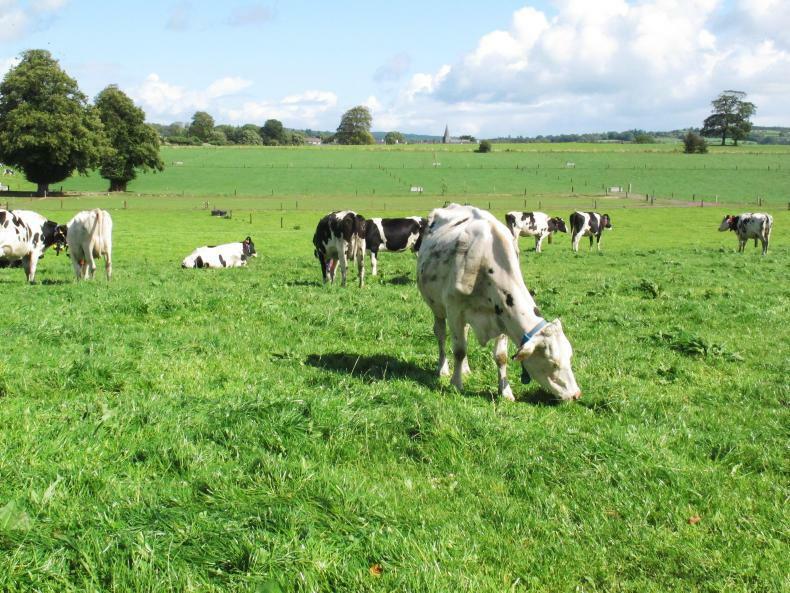 Early grazing leads to improved grass quality in the second and third rotations. 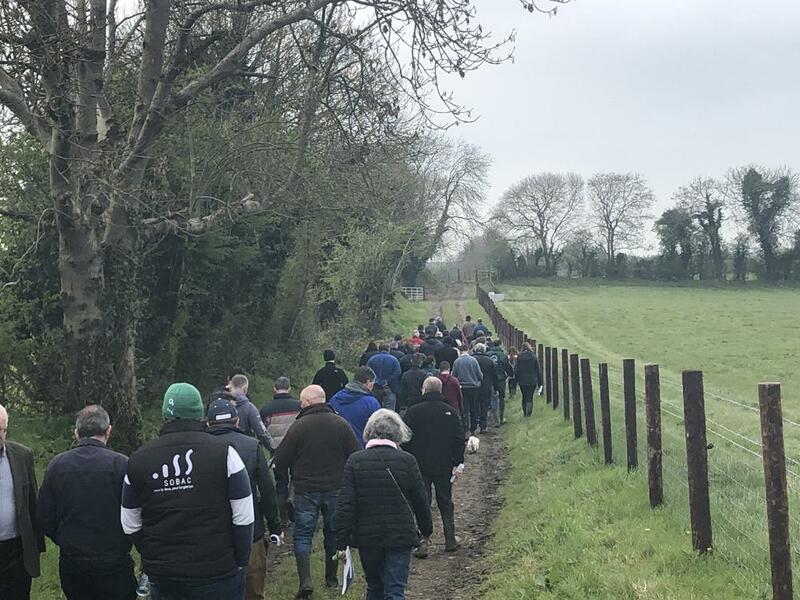 Donal and Frederique Keane hosted a Teagasc organic beef and tillage walk on their 145ac farm in Summerhill, Co Meath. The 70-80 strong crowd at the walk. 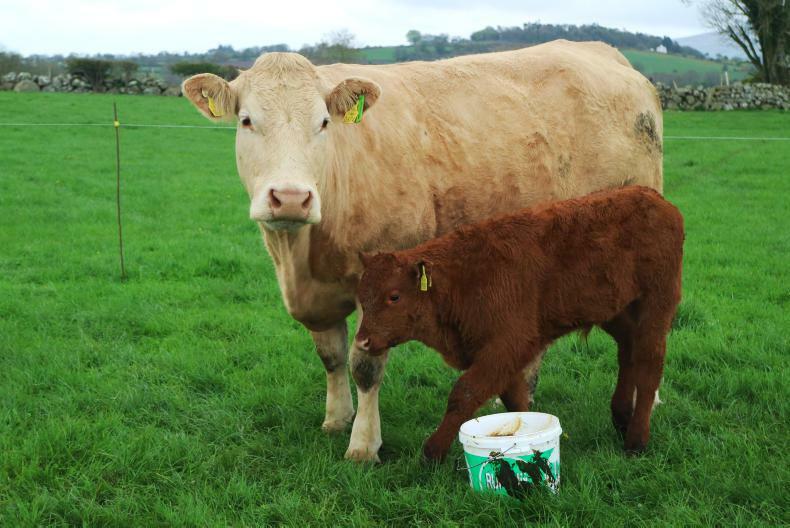 Beef editor Adam Woods recently paid a visit to John and Shirley Watchorn, who were the beef winners of the Grass 10 Grassland Farmer of the Year.